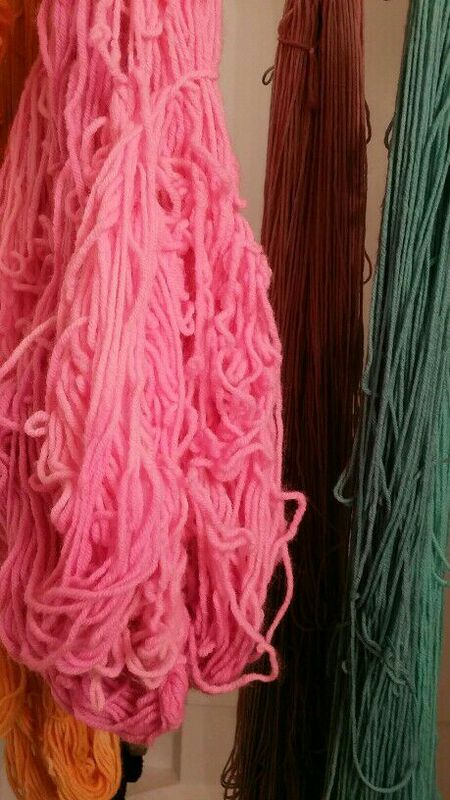 The moral of this picture story, is do not dry your yarn in the high-efficiency dryer to save time. It will still be wet (just not dripping wet), and will curl like my hair on a high-humidity summer day. It’s just not worth it.